Denis Villeneuve has made enough better than decent films for Upod to give him his own episode, but what better opportunity than Blade Runner 2049 to get the ball rolling?! Oh my God this movie looks immense! What’s with the run time? What’s happening when critics can’t get enough of this movie but it’s lagging at the box office?! 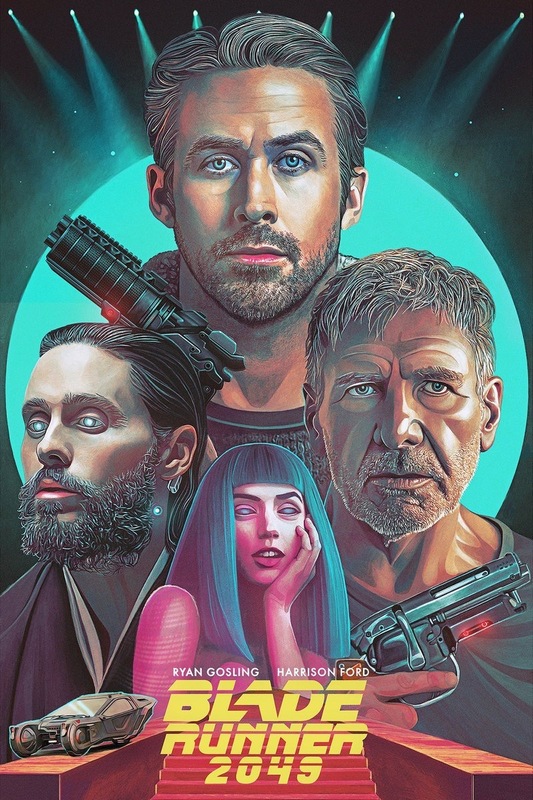 You can find Shah Shahid‘s Blade Runner review on his blog by going here. If you want to hear Asim talk more Bollywood, you can check out the Judwaa 2 Review on Bollywood is for Lovers by going here.